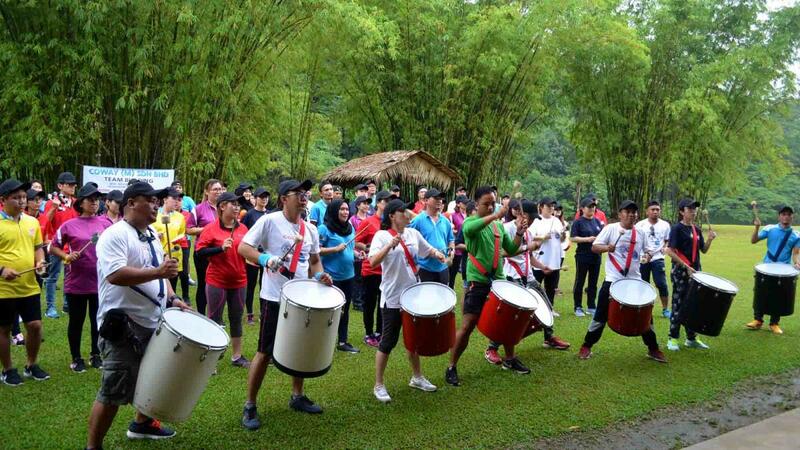 Coway Sabah was blessed with wonderful weather for their team building session held at the Adventure Center, 42km from the bustling city of Kota Kinabalu. 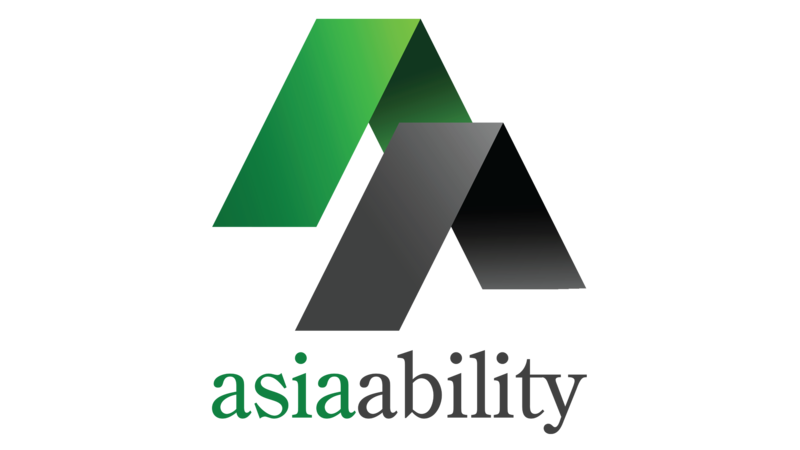 The water filtration and air purifier company reached out to our dedicated team for a session and our team at Asia Ability worked closely with them to deliver the right activities. It was 2-day session that involved about 100 participants from the organization. Many were pretty hesitant about the activities we had prepared for them, but that feeling soon went away once they were briefed with the task. Our trained facilitators encouraged the participants into their respective teams where they did an ice-breaker to get to know colleagues they don’t normally work with. This is a great way to share a bit more about themselves and shake off the worry they’ve been feeling earlier that morning. When the buzz of excitement spreads, teams were introduced to the first activity we call Team Survival. Teams were required to work together within their own group at different stations to earn points. 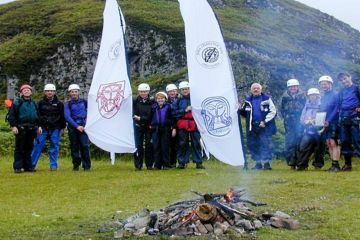 Activities consist of cognitive thinking, teamwork and communication skills. Teams went for their lunch breaks provided at the center before they continued an hour later with Beatswork, which works great for the team to learn to be in sync with one another by playing instruments. This activity will help teams work on being attentive and also to work as a team to make sure everyone is on the same key to a great samba band. The ultimate Zip Borneo was the last thing on their itinerary, concluding their day. 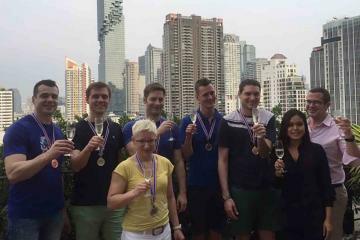 This is not part of a team building session but more into celebrating their successful team building event. Those who were willing to zip across the Kiulu river went ahead with this activity before the day ended. Overall, the Coway Sabah organization had a blast and truly enjoyed their session as well as the chance to zipline across the river. 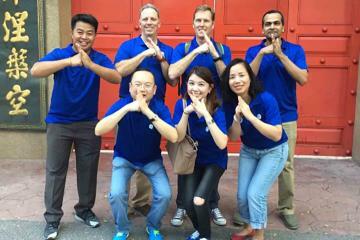 There were many great feedbacks about this session and we were happy to put a smile on their faces.